Step right up! 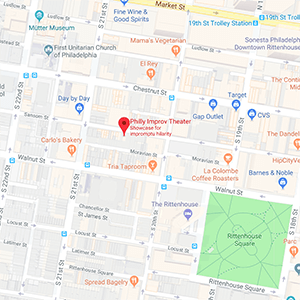 See the variety comedy wonders that PHIT’s Sideshow has to offer! You might see improv! Sketch! Dancing! Or any other number of strange and wonderful things! All in the same block for one low price. 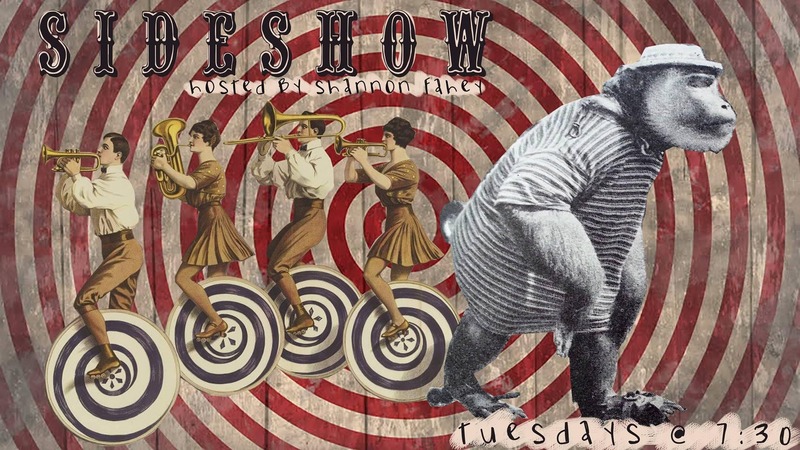 The SIdeshow is hosted by Shannon Fahey (Hooch / The Decoy). Buy your ticket in advance and pay only $5!